The academic year my daughter was three she attended two different nursery settings. 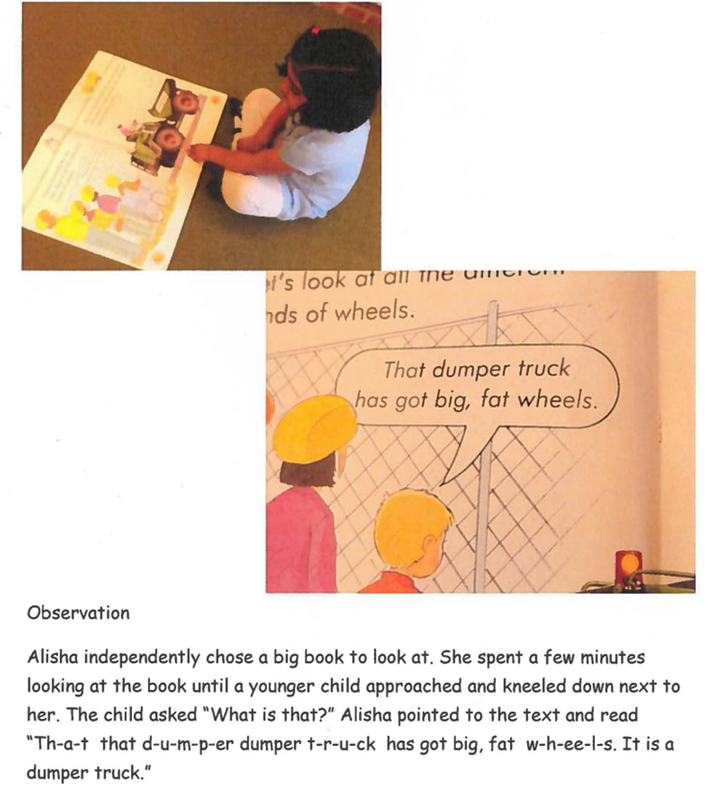 She took away two quite different EYFS assessments, one from each setting, at the end of the year. The disagreement between these was not a one off mistake or due to incompetence but inevitable because EYFS assessment does not meet the basic requirements of effective assessment – that it should be reliable and valid*. It is also used to ‘accurately inform parents about their child’s development’. The EYFS profile is not fit for these purposes and its weaknesses are exposed when it is judged using standard principles of assessment design. 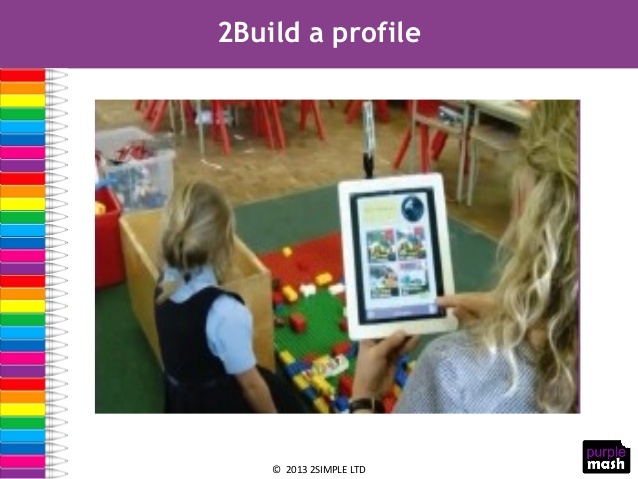 Thus the EYFS Profile exemplification materials for literacy and maths only give examples of assessment through teacher observations when children are engaged in activities they have chosen to play (child initiated activities). This is a very different approach to subsequent assessment of children throughout their later schooling which is based on tests created by adults. The EYFS profile writers no doubt wanted to avoid what Wiliam and Black (Wiliam & Black, 1996) call the ‘distortions and undesirable consequences’ created by formal testing. The EYFS profile is specifically designed to avoid the distortions created by such restrictions that lead to an artificial test environment very different from the real life situations in which learning will need to be ultimately used. However, as I explain below, in so doing the profile loses necessary reliability to the extent that teacher observations cannot support valid inferences. This is because when assessing summatively the priority is to create a shared meaning about how pupils will perform beyond school and in comparison with their peers nationally (Koretz 2008). As Wiliam and Black (1996) explain, ‘the considerable distortions and undesirable consequences [of formal testing] are often justified by the need to create consistency of interpretation.’ This is why GCSE exams are not currently sat in authentic contexts with teachers with clipboards (as in EYFS) observing children in attempted simulations of real life contexts. Using teacher observation can be very useful for an individual teacher when assessing formatively (deciding what a child needs to learn next) but the challenges of obtaining a reliable shared meaning nationally that stop observational forms of assessment being used for GCSEs do not just disappear because the children involved are very young. Valid summative conclusions require ‘standardised conditions of assessment’ between settings and this is not possible when observing child initiated play. Nor is it possible to even create comparative tasks ranging in difficulty that all the children in one setting will attempt. The teacher cannot be sure their observations effectively identify progress in each separate area as they have to make do with whatever children choose to do. These limitations make it hard to standardise between children even within one setting and unsurprising that the two nurseries had built different profiles of my daughter. 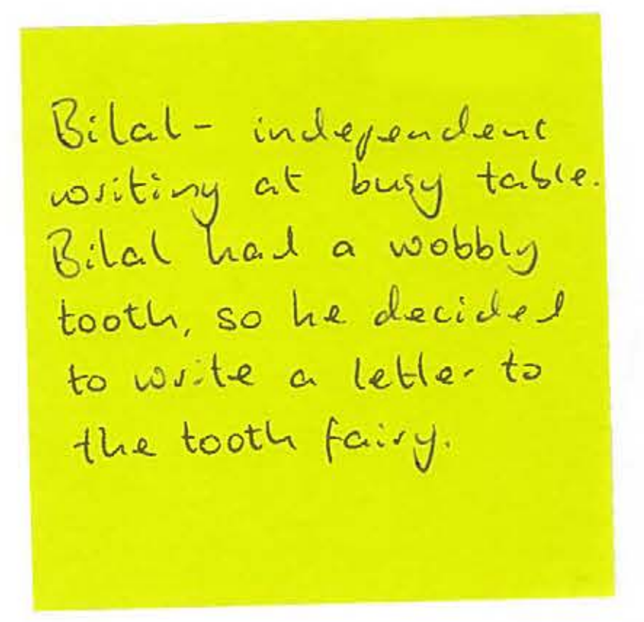 Illustration from EYFS assessment exemplification materials for writing. 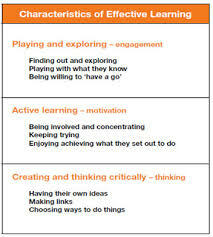 Note these do not have examples of assessment from written tasks a teacher has asked children to undertake – ONLY writing voluntarily undertaken by the child during play. The setting cannot ensure the conditions of the activity have been standardised, for example it isn’t possible to predict how a child will choose to approach a number game set up for them to play. It’s not practically possible to ensure the same task has been given to all children in the same conditions to discriminate meaningfully between them. Given the difficulty one teacher will have observing all aspects of 30 children’s development it is unsurprising that the profile guide stresses the importance of contributions from others to increase the validity of inferences. 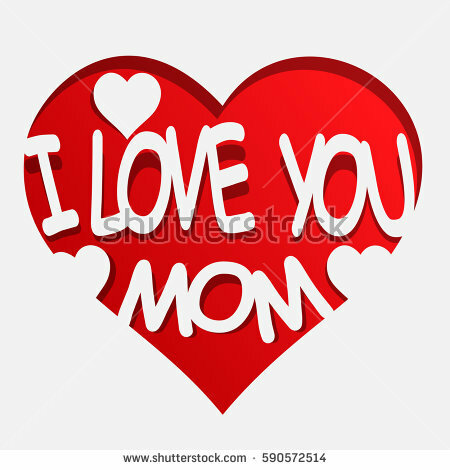 However, it is incorrect to claim the input of the child or of parents will make the assessment more accurate for summative purposes. With this feedback the conditions, difficulty and specifics of the content will not have been considered creating unavoidable inconsistency. The reading assessment for one of my daughters seemed oddly low. The reception teacher explained that while she knew my daughter could read at a higher level the local authority guidance on the EYFS profile said her judgement must be based on ‘naturalistic’ behaviour. She had to observe my daughter (one of 30) voluntarily going to the book corner, choosing to reading out loud to herself at the requisite level and volunteering sensible comments on her reading. 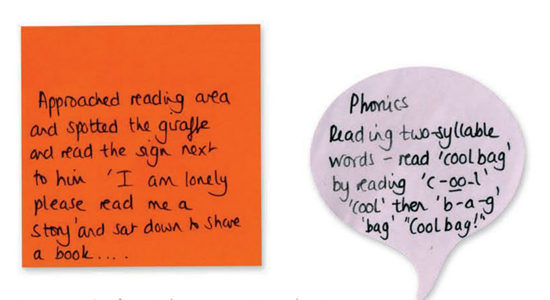 Illustration is taken from EYFS assessment exemplification materials for reading Note these do not have examples of assessment from reading a teacher has asked children to undertake – ONLY reading voluntarily undertaken by the child during play. The determination to preference assessment of naturalistic behaviour is understandable when assessing how well a child can interact with their peers. However, the reliability sacrificed in the process can’t be justified when assessing literacy or maths. The success of explicit testing of these areas suggests they do not need the same naturalistic criteria to ensure a valid inference can be made from the assessment. Are teachers meant to interpret the profile guidance in this way? 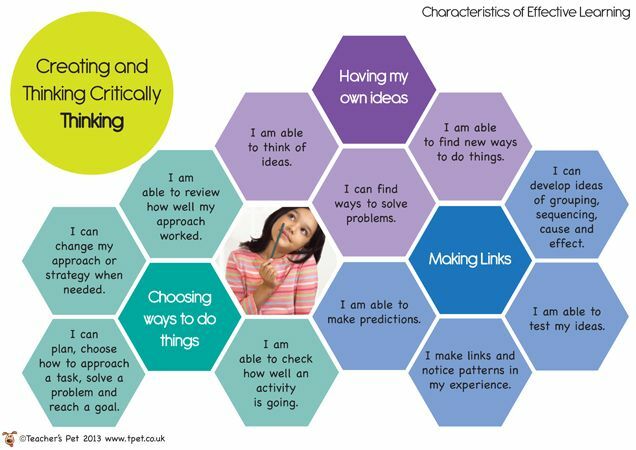 The profile is unclear but while the exemplification materials only include examples of naturalistic observational assessment we are unlikely to acquire accurate assessments of reading, writing and mathematical ability from EYFS profiles. Five year olds should not sit test papers in formal exam conditions but this does not mean only observation in naturalistic settings (whether adult or child initiated) is reasonable or the most reliable option. The inherent unreliability of observational assessment means results can’t support the inferences required for such summative assessment to be a meaningful exercise. It cannot, as intended ‘provide an accurate national data set relating to levels of child development at the end of EYFS’ or ‘accurately inform parents about their child’s development’. In my next post I explore the problems with the validity of our national early years assessment. *n.b. I have deliberately limited my discussion to a critique using assessment theory rather than arguments that would need to based on experience or practice. Koretz, D. (2008). Measuring UP. Cambridge, Massachusetts: Harvard University Press. Wiliam, D., & Black, P. (1996). Meanings and consequences: a basis for distinguishing formative and summative functions of assessment? BERJ, 537-548.